Cayman Brac Marathon - Coming Soon! 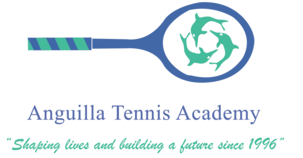 The Anguilla Cup Tennis Championships is one of the tournaments on the ITF Caribbean Cup Tennis Series. It features a Junior ITF event and Adult Amateur Championship, and attracts players from all over the world.